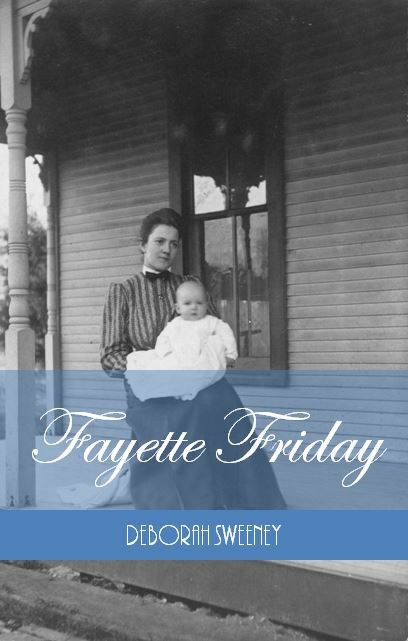 Editor’s note: In order for the card to be written from “the boys,” it would have been written after April 1911 when Ina’s second son was born. This entry was posted in Genealogy, Lena's Postcards and tagged Charles McGraw, Connersville, Eugene McGraw, genealogy, Ina (Kerschner) McGraw, Indiana, John Wesley Hackleman, Lena (Scofield) Hackleman, Oliver McGraw, postcard on April 4, 2018 by Deborah Sweeney. This entry was posted in Genealogy, Lena's Postcards and tagged 1910, Connersville, Fayette County, Frank D. Hackleman, genealogy, Indiana, John Wesley Hackleman, Lena (Scofield) Hackleman, Mary Jennie (Patterson) Hackleman, postcard on April 2, 2018 by Deborah Sweeney. This entry was posted in Genealogy, Lena's Postcards and tagged 1909, Appleton, Connersville, Fayette County, genealogy, Indiana, Lena (Scofield) Hackleman, Nanie (Stafford) Miller, postcard, Willard Hackleman, William Huston Hackleman, Wisconsin on March 26, 2018 by Deborah Sweeney. 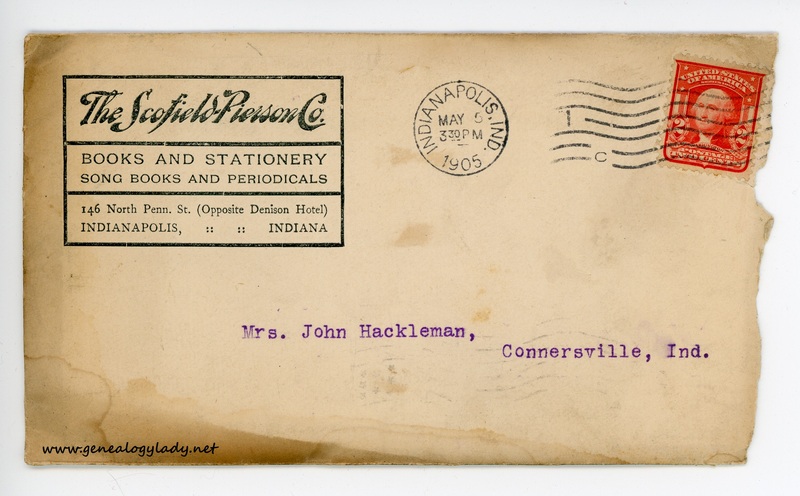 This entry was posted in Genealogy, Lena's Postcards and tagged 1912, Appleton, Catherine (Jones) Hackleman, Connersville, genealogy, Indiana, John Wesley Hackleman, Lena (Scofield) Hackleman, postcard, Willard Hackleman, William Huston Hackleman, Wisconsin on March 19, 2018 by Deborah Sweeney.